Mrs. Omolara Iswat Elemide joined UAC of Nigeria Plc (UAC) on October 4, 1983. A Fellow of the Institute of Chartered Accountants of Nigeria, she holds a Higher National Diploma in Accountancy from Kwara State Polytechnic, Ilorin. She had worked in various capacities within the UAC group. She was on a six-month attachment with the Unilever International Audit Departments in United States of America, Germany and United Kingdom in 1991, after which she became the Senior Group Manager, Unilever International Audit, Lagos. At the divestment of Unilever from UACN in 1994, she assumed the position of Audit Manager for the UACN Group. She was at different times between 1997 and 2005, the Divisional Commercial Director and Finance Director of G B Ollivant/MDS Division and UACN Property Development Company Plc, respectively. 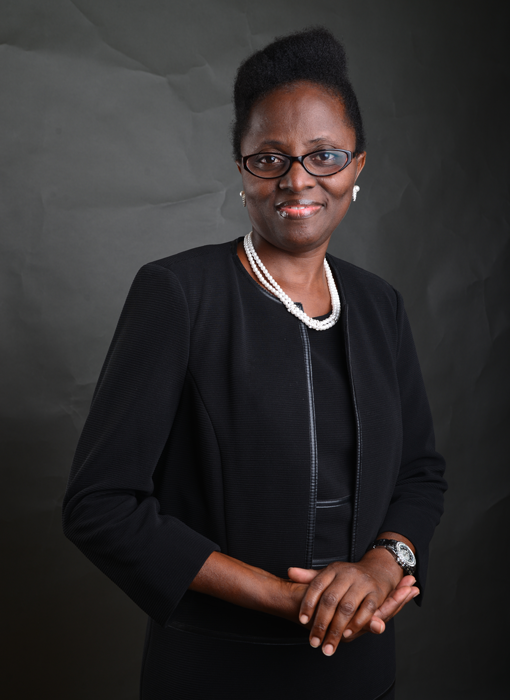 Mrs Elemide joined the Board of Chemical and Allied Products PLC (“CAP PLC”) as Finance Director/Company Secretary in February 2005, a position she held until May 4, 2009 when she was appointed the Managing Director of the company. She has attended various training programmes within and outside the country amongst which are International Management Seminar at the Four Acres UK, Unilever International Audit Seminar, USA, Strategy & Finance at the Ashridge Business School, UK and the Bullet-Proof Manager Training Series by Crestcom International, Colorado, USA. She was appointed the Executive Director, Corporate Services of UAC of Nigeria PLC with responsibility for Human Resource, Marketing and Strategy & Innovation on the 1st of January, 2018. She was appointed Acting Group Managing Director/CEO of the Company with effect from 1st January, 2019. She also currently doubles as Acting Managing Director of Chemical and Allied Products PLC, a subsidiary of the Company. 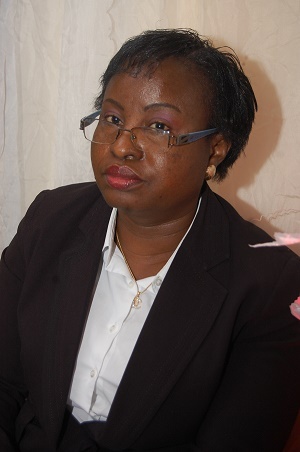 Born in March 1970,Mrs Funke Olokodana holds B.SC Business Administration and MBA degrees of the University of Lagos. She is a fellow of the Institute of Chartered Accountants of Nigeria (ICAN) and Associate Member of Chartered Institute of Taxation. She had a stint in Lagos state ministry in 1993. She joined Umarco Nigeria Plc in 1994 where she gained accounting experience . She joined UAC of Nigeria Plc in 2004.She was the Management Accountant of UACN Property Development Company and Finance Manager in MDS Logistics Limited . She was appointed Finance Controller in CAP Plc in October 2015. Born on the 3rd of November 1966, Mr. Oluwatosin Opeyemi Afolabi joined CAP Plc on the 19th January 2002 as a Customer Service Executive. He was appointed Ag. Customer Service Manager (Paints) of Lagos/West Region in September 2005 and thereafter promoted into full management in December 2006. 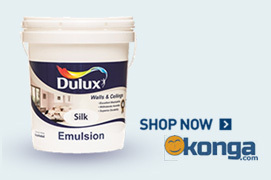 He has occupied various management positions including Supply Chain Manager, Customer Service Manager – Key Accounts, Customer Service Manager – Dulux Colour Centres, Customer Service Manager Trade Channel and he has also acted as the Project Manager – CAP Decorators. He is currently the National Customer Sales Manager. Oluwatosin holds a B.Sc. (Hons.) degree in Biochemistry from Ondo State University now Ekiti State University Ado Ekiti. He has attended several management courses and training locally and internationally. Born on 1st September, 1974. Chijioke holds a B.Eng. Degree in Electronic Engineering from University of Nigeria Nuskka. 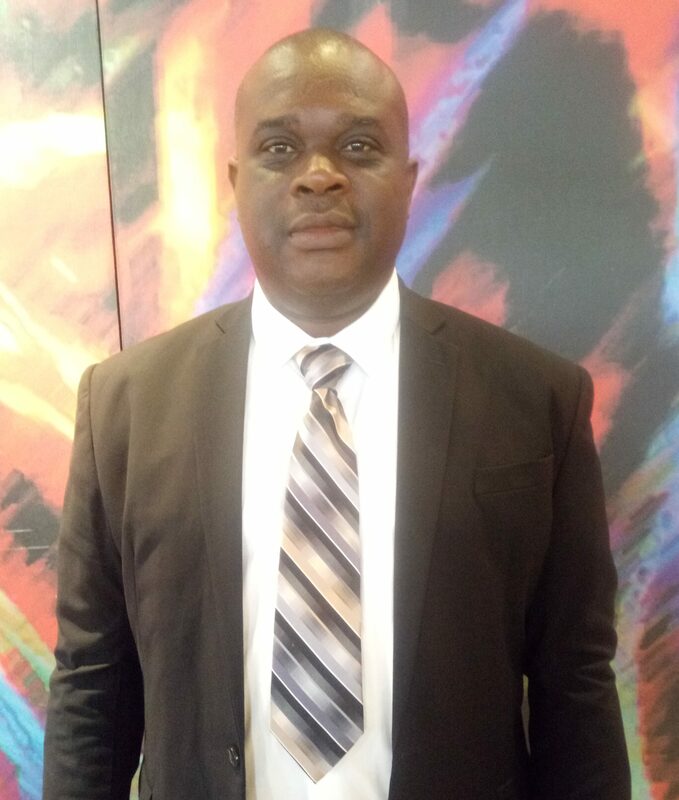 He joined UACN plc in 2002 as a Management Trainee and has acquired over 15 years of functional experience in Engineering functions with Grand Cereals Ltd Jos. He was part of a dynamic team that over saw the installation and maintenance of five Ultra-modern Feed Milling plants in Jos, Kano and Onitsha as well as a Fish Feed Milling plant in Jos. Chijioke has held other management position such as Maintenance Engineer Feed Mills I & II and Maintenance Engineer Electrical. In March 2014, he became the Plant Manager Onitsha where he oversaw all aspect of the Operations which included Production (Two Feed Mill plants with a combined capacity of 26,000MT/Month), Supply Chain, Quality Assurance, Finance, HR, Technical, MDS & LSF Operations as well as a third party agreement with Golden Oil Ltd for the production of Grand Pure Soya Oil. In December 2016. He became the Special Duty Manager (Operations) Jos, a position he held until 1st February 2017 when he became the Ag. Technical Operations Manager for CAP Plc. He has attended several Management courses and training locally and internationally. He is a corporate member of the Nigeria Society of Engineers and is happily married with four Children. Henrietta Okosun holds a Bachelor of Engineering (B.Eng.) degree in Chemical Engineering from the University Of Benin, Benin City, Nigeria. She joined UACN Plc in 2005 as a Management Trainee and has acquired over 10 years functional experience in Sales, Customer Management, Quality Assurance, Quality & Environmental Management Systems, Operations/Production Management and Research & Development. She was appointed as Research & Development Manager until March 2018, when she was appointed the Supply Chain Manager. She has attended various training and management courses including international exposure with AkzoNobel UK, the foreign Technical Partner of Chemical & Allied Products Plc. She is a Corporate Member of the Nigerian Society of Chemical Engineers (NsChE). Born on 16th August 1971, Mr. Adeyemi Adetomiwa, a Certified Environmental Scientist (CES) was educated at the Ladoke Akintola University of Technology, Ogbomosho where he bagged B.Tech in Chemistry. He joined the services of CAP Plc as an Assistant Production Manager in 2001 and had worked in various capacities as a Process Support Manager, Category Planner, Planning Manager and Plant Manager. In 2011, he was appointed as the Technical Operations Manager in acting capacity, a position he held until January 2, 2012 when he was appointed the Quality Assurance Manager of the Company now known as the Health Safety Environment and Quality Manager. He has attended several management courses and training locally and internationally among which are the Bullet-Proof Manager Training, Quality and Environmental Management, Safety, Health & Environmental Management, Operations Management, Supply Chain Management, ISO Lead Auditor Course. Born on 14th of August 1977, Charles is a graduate of Applied Chemistry. He attended the Usman Danfodiyo University, Sokoto where he obtained his Bachelor’s Degree in 1999.He joined CAP Plc. as a Development Chemist on 5th January, 2005. He has worked in different departments in various capacities within CAP Plc. These include Marketing-Assistant Brand Manager, Technical Operations-Product Development Manager, Customer Service-CSM-Trade Channel and CSM-Specified Project Unit. He has attended various training and management courses including international exposure with AkzoNobel UK & South Africa, Basic & Advance Leadership Training Organized by Daystar Christian Centre, ISO 9001:2015 QMS auditors’ course organized by Standards Organization of Nigeria, Managerial Leadership in Sales and Marketing organized by Lagos Business School and Certificate in Entrepreneurial Management from Enterprise Development Centre (Pan-Africa University). In March 2018, Charles Michael was appointed Research and Development Manager of CAP Plc. Born on the 28th of December 1978, Mrs. Adetilewa Akinradewo holds a Bachelor of Science (B.Sc) degree in Chemical Engineering from the University of Lagos. She joined CAP Plc as a Graduate Trainee in 2006. She has worked in several capacities with experience in Health, Safety and Environment, Process Compliance and Quality Assurance. In February 2013, she was appointed as the Plant Manager; a position she holds till date. She has attended several management courses and trainings locally and internationally. She is a certified ISO QMS and EMS auditor. She holds a Diploma in Procurement and Supply from the Chartered Institute of Procurement and Supply (CIPS), UK. Born on 24th April 1973, Ray joined Group Human Resources Team of UAC of Nigeria Plc on 1st April 2001, where he actively supported the Head HR, in Performance and Compensation Management. He was later appointed as the HR Services Manager with full responsibilities for Compensation and Performance Management pan Group. He interfaced with the UAC Group in HR policy formulation and implementation. 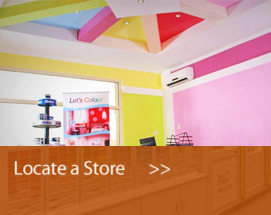 He had a stint in operations at UAC Franchising where he served in the capacity of Human Resources Manager. He became the Human Resource Manager of CAP Plc on 1st December 2016. He is an associate member of Chartered Institute of Personnel Management and a member of Institute of Strategic Management. 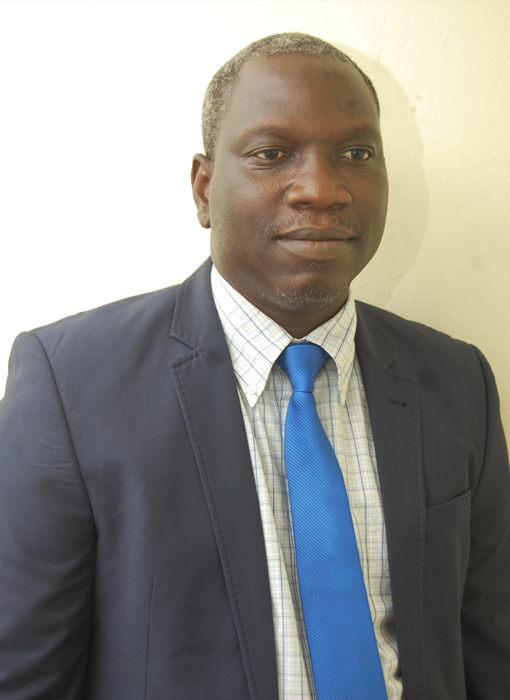 He holds a Bachelor of Science Degree in Mathematics, a Post Graduate Diploma in Computer Science and an MBA with Specialization in Human Resources Management. He has attended various training programme in Nigeria amongst which are Executive Management – LBS, Strategic HR Management – Regal Consult, Change Skills – SJ Partners, Advance Payroll & Personal Income Tax- ICAN, Wages & Salary Administration – CMD etc. He is an indigene of Utagba-uno, Ndokwa west, Delta State and happily married with children.